The Governance for Equity in Health Systems (GEHS) at Canada’s International Development Research Centre (IDRC) has supported research projects across the globe, to address maternal and child health inequities with a focus on governance issues. In particular, GEHS programming aims to ensure that the core challenges of decision-making, resource allocation, and power distribution in health systems are addressed to improve health outcomes. 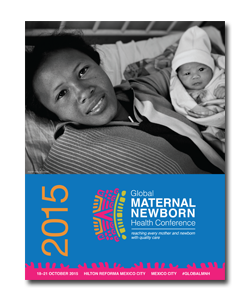 Challenges of governance and equity are evident in addressing maternal and child health. 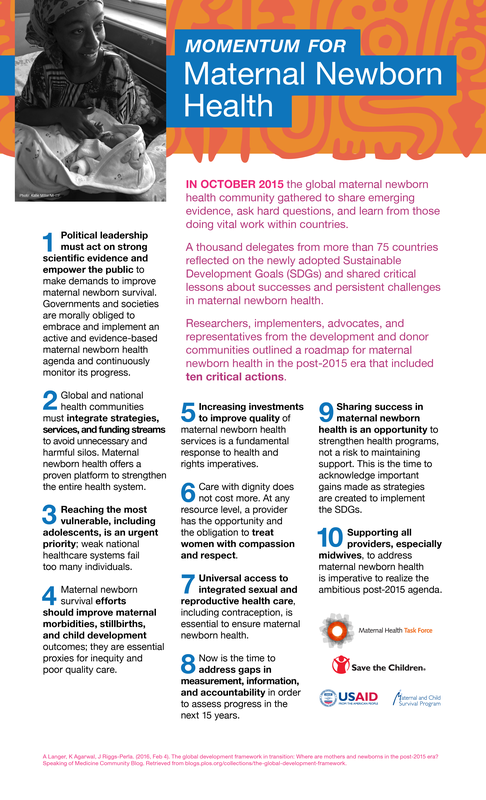 The limited effective involvement of communities and state stewardship in ensuring equitable and timely access to quality health services has contributed to the poor maternal and child health outcomes. A focus on governance for equity in health systems allows analyses of root problems and addresses the multiple levels and their interrelationships at which these problems operate. Examples of projects in Asia, Africa, Latin America and the Caribbean will be shared and the strategies they adopted to address governance issues to address the root problems that result in inequities will be discussed. The role of evaluations in assessing the role of governance in addressing problems of maternal and health inequities will be discussed. Based on IDRC’s experience, a critical question explored in this paper are the ‘support’ contexts that are necessary for governance to work. The presentation will highlight examples of evaluations of GEHS programs in which good governance has led to successful impacts on maternal and child health inequities.